We requested that our son be put in an inclusion classroom at his home school. The school denied our request. We don’t have an attorney. What can we do? Should we threaten litigation? Never tell a school, or anyone else, that you plan to sue them. There are other ways to resolve parent-school disputes. Depending on the issue, you may continue to negotiate, file a complaint with the state, or request mediation. Litigation is the last resort. Why? If you threaten to sue, the school may initiate litigation against YOU. Schools initiate due process hearings against parents to get a Hearing Officer or Administrative Law Judge to issue a ruling that their program for your child is appropriate. If this happens, you will really be in the soup. Parents who are successful in resolving school problems do not threaten to sue. They play their cards close to their chests. They try other strategies to resolve their dispute with the school. They do not initiate a due process hearing until they have exhausted other ways to resolve their problem. 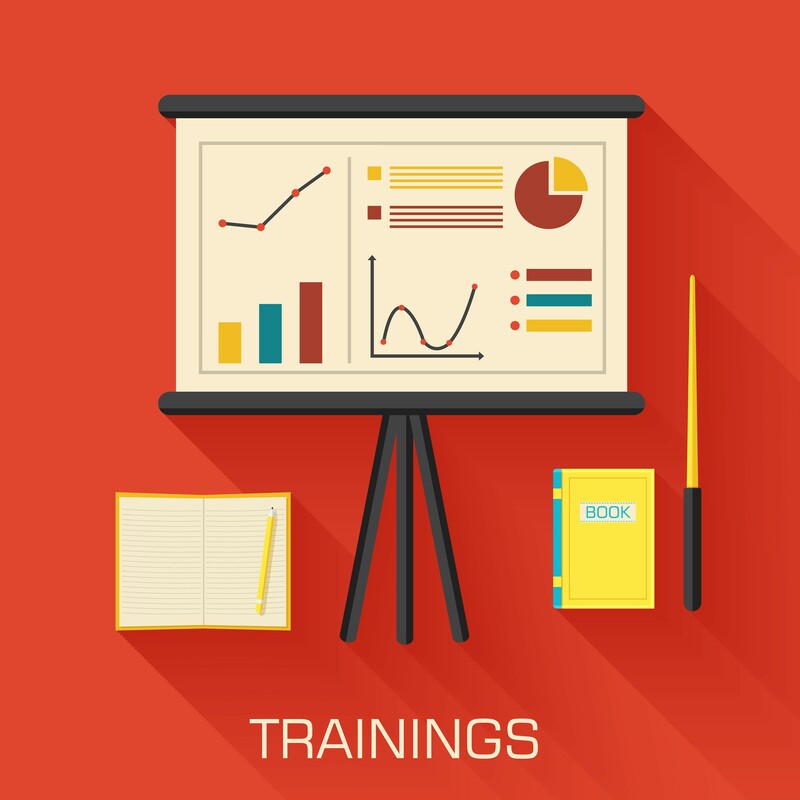 If you do need to initiate litigation, you need to prepare for litigation. You are not prepared. You don’t have an attorney. You haven’t tried other ways to resolve your dispute with the school. Most parents do not need to retain an attorney. They need a plan to resolve their dispute. 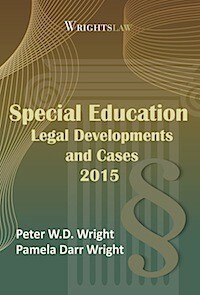 Consider a consultation with an attorney who has expertise in special education law and litigation. 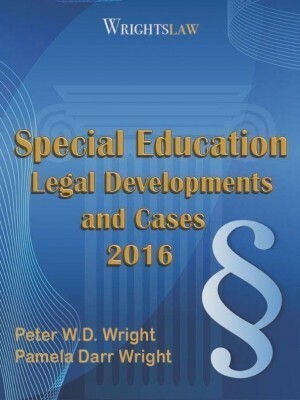 To find an attorney who represents the interests of children with disabilities and their families, check the page for your state on the Yellow Pages for Kids site. We built the Yellow Pages for Kids site so parents and caregivers can get reliable information and support. When you visit your state Yellow Pages you will find many resources – attorneys, advocates, evaluators, tutors, programs, and support groups. Also check the website for the Council of Parent Attorneys and Advocates for a list of attorneys and advocates in your state. 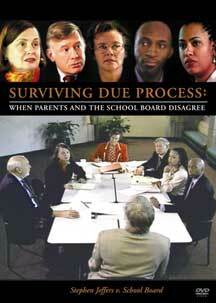 Before you consider litigation, watch the Surviving Due Process: When Parents and School District Disagree DVD. The story is based on an actual case and will give you a good idea of what to expect in a due process hearing. 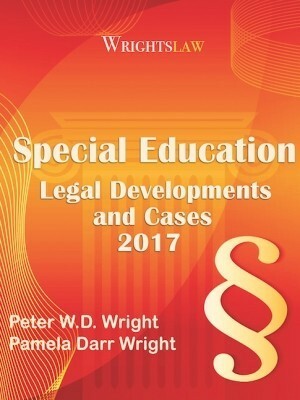 This entry was posted in Advocacy, Attorneys, Due Process, Eligibility, Legal News, Special Ed Law, Strategies and tagged Advocates, Attorneys, due process, Inclusion, Litigation by Wrightslaw. Bookmark the permalink. Reading site upsetting, so many other parents struggling to understand how this system works and mired in litigation. Paying off 35K in attorney fees for case we requested to not litigate, district forced us into litigating, said we had no choice. 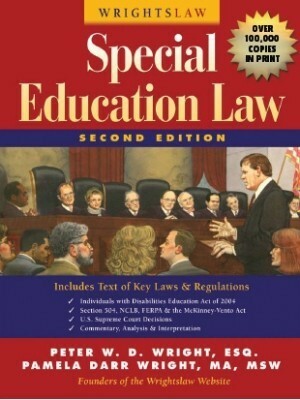 Attorney presented himself as ‘ an expert in school law ‘, 300 an hour. Discovered not only had no experience as a parent lawyer, had wife president of a school board. Suicidal student was also evaluated outside our knowledge, ‘test ‘ we later discovered was an ‘evaluation’. 1.What are recourses for lawyer misrepresenting himself, please? No protection resulted in student back in hospital. 2. How is paying 35k for a ‘ free ‘ education, legal? I don’t have any advice but I am trying to figure out how to actually post a question on this site. All I can find is how to reply. I have some questions of my own and would like to ask them. Can someone tell me where or how? Kristina, find a topic(s) under Topics A-Z that you feel covers your question, & join the discussion as you did here. By clicking on the hat(?) symbol next to post you will be notified of any responses to your question. I wish I would’ve never started down the due process road. My son was prohibited to attend. He was only receiving homebound instruction at 5 hours per week. He had complicated trauma issues and aspergers and orthopedic dysgraphia. he never finished grade school but got pushed on to high school. i ran into Pete Wright in the hallway at a conference in michigan and realize that no matter what type of discrimination and exclusion my son is dealt, we both must remain cool and almost ingratiating. i don’t thin the district attorney wil ever discharge himself even after I’ve withdrawn my due process, twice. once through losing my son’s therapy in the first mediation and then simply walking away from the second round after filing a complaint with the OCR in the dept of ed charging retaliation of removal of therapy services. this is great website. it has helped me on many occasions. Here in Hamilton County in the state of Tennessee we need more advocates in our schools to stand up for the rights of our dyslexic children. When the regular education kids aren’t reading at grade level, how do we think the dyslexic children in ” Exceptional Education” are fairing? Tennessee children are being cheated out of an education and we have to stand up and let our elected officials know that !!!!! I have questions for Pam or anyone? I have a 16 yr. old. moderate to severe Autistic son who is non verbal and also type 1 Diabetic. We filed due process with our school because federal laws were broken. we resolved that matter. now we brought our son back to our district of residence hoping he would receive appropriate services. it has been 2yrs. now. I happen to be employed privately by the district to take care of our son’s diabetic needs. just recently the district changed my position to personal attendant to my son because they were not teaching him. I have seen and made it known to the district that they are not abiding or in terms, not in compliance with our son’s iep for one to one intervention with his teacher since school started . we had meetings with administration, have not gotten anywhere. I filed writtten complaints to the state of education just recently before xmas. I have written letters to superintendent and special education director and we have not had any response from them . 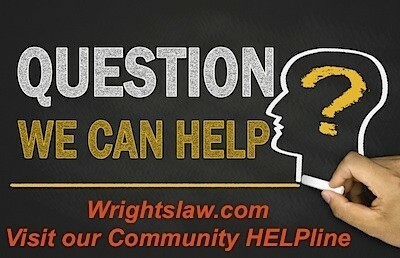 do we wait for the state or do we just file due process with our attorney? 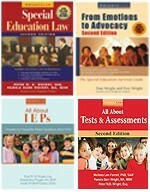 my son has regressed this year and we have another iep coming up in january to go over our sons progress. do I ask for compensatory time the school owes him and could I tell them we are looking else where for a program to meet our sons needs? Help? Alicia, I understand. We once had to endure a 5 hour IEP meeting; practically had to beg for basic reasonable accommodations. After driving away from the school, I pulled over and cried for an hour, wondering how the district can get away with the things they do do avoid providing needed services. Eventually, with reading every bit of material I could find, I decided to start writing follow up letters. The letters recapped the meeting in very non threatening, factual language…”It is my understandng that….” I also asked for clarification n writing. I didn’t change anything at the time, but I was, in my own way, increasing accountability and empowering myself to assert more control over the process while maintaining a “professional” appearance. I feel your pain. I have been told that my child will never amount to anything and she will be working at McDonald’s for the rest of her life. Mediation did not work and we may be going to due process. It is sad what these schools do to these kids. I wish it was that easy but in my case and after 2 2 hr IEP w/ advocate my son’s school + especially the Spec Ed Dir continue to break the laws, I had to hire an atty cause when I even quoted/showed the laws to them they still would not back down and i had to hire an atty. I just got notice from my atty yesterday that mediation is probably moot cause the schls atty stated that the schl is willing to discuss how “they can creatively make MOM more comfortable with the childs placement”. For some reason I cried the rest of the afternoon Im a single mom w/2 beautiful adptd children. I work full time, and the rest of the time is with my kids.I torture myself and reread the laws and get so angry that the Spec Ed Director gets away with this. The school board has no idea, super has no idea how many parents have been bullied into IEPS. 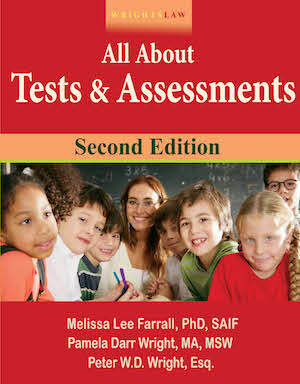 Our issue is a Title III issue with national standardized testing entities. Our daughter is both gifted and learning disabled. We went through federal mediation when we did this with another daughter. I was astonished at how quickly the mediator had made her decision in favor of the testing entity and how pejorative she became toward us. It makes me hesitant to pursue that route again. I need an IMMEDIATE remedy or it could cost our daughter dearly. (She is a senior applying to colleges and for scholarships.) Does anyone have any suggestions? Even with great preparation and the advice of an attorney, due process hearings are VERY time consuming and stressful, especially for parents. There are many great ways to turn the situation around to try first. Do your homework. Read all the articles suggested by Pete and Pam. Keep your emotions in check. Get and understand independent evaluations. Document conversations. Ask clarifying questions and document the answers. Be sure you can clearly define the school’s position and reasoning. Be sure you can clearly articulate both your concerns and your child’s needs. Learn some of the terms the staff is used to using. Develop an ally if possible, so you can state your position and look to another person at the table for confirmation. Read the success stories. Win-win is possible. Margaret: The situation you describe is not unusual. A good mediator facilitates communication between the parties so they come up with a solution to resolve their dispute. A mediator should not impose his or her beliefs on the process. 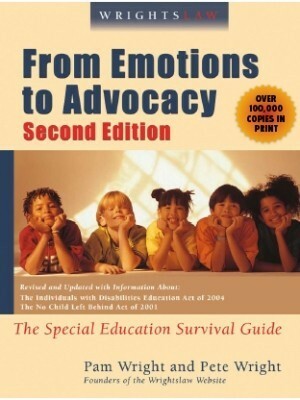 To learn about mediation in special education, visit the CADRE site at http://www.directionservice.org/cadre/. Lots of good info that is useful to people who enters into mediation to resolve a problem or dispute. 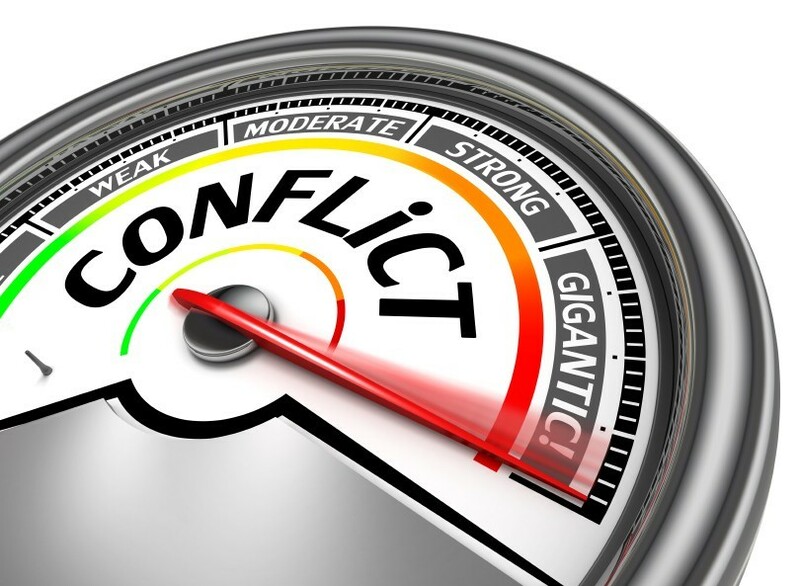 Mediation is often offered an option for resolving disagreements. In my state, the mediators are state employees who are trained by the state. Does that not bias them? It seems that a strong relationship with the state department of education will make it more likely that the mediator will to lean toward decisions that make life easier for the school district. NO threats. I never say anything in an IEP meeting that i am not prepared to do or can’t “back up” with data, statistics or documentation. I also never asked for things for which I have no data to show the request is “appropriate” It sounds like this is an LRE (least restrictive environment) issue. 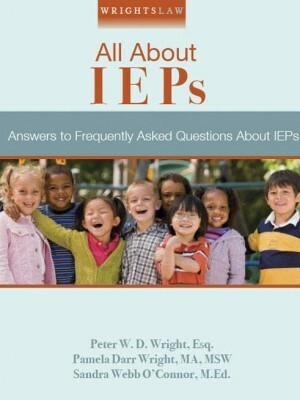 Did the IEP team consider (did you guys talk about it) the LRE (the placement the kid would be in if not exceptional)? Did the team consider /discuss the supports/modifications necessary for the child to participate in this LRE? Did you make your request in writing? Has the school issued prior written notice? Where is the data that demonstrates that the placement the child is currently in is the LRE and is appropriate? Ask for it, if you don’t have it. Research LRE and make yourself an EXPERT!